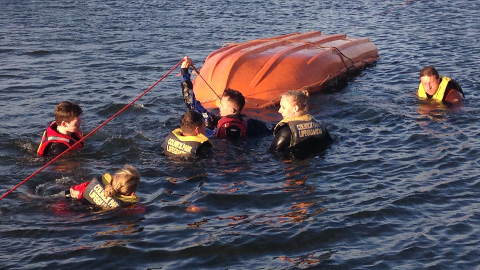 We offer free training for our members, which is supplied internally by our qualified instructors and assessors. 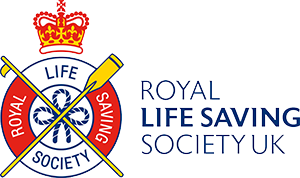 This includes qualifications such as the RLSS Survive and Save Open Water, the Open Water Lifeguard bolt on to the NPLQ and Open Water Lifeguard direct entry. 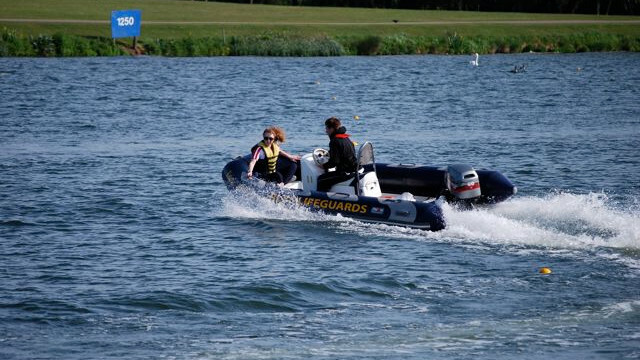 In addition to these, we also offer level 1 and level 2 RYA Powerboat courses and the RYA Safety Boat qualification. 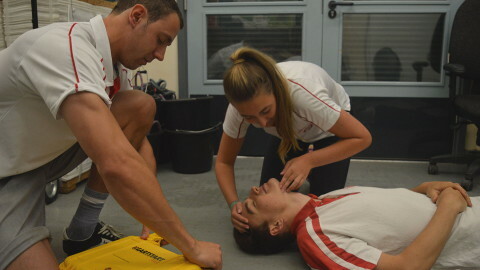 First aid skills are included in all of our lifeguarding and life saving courses.